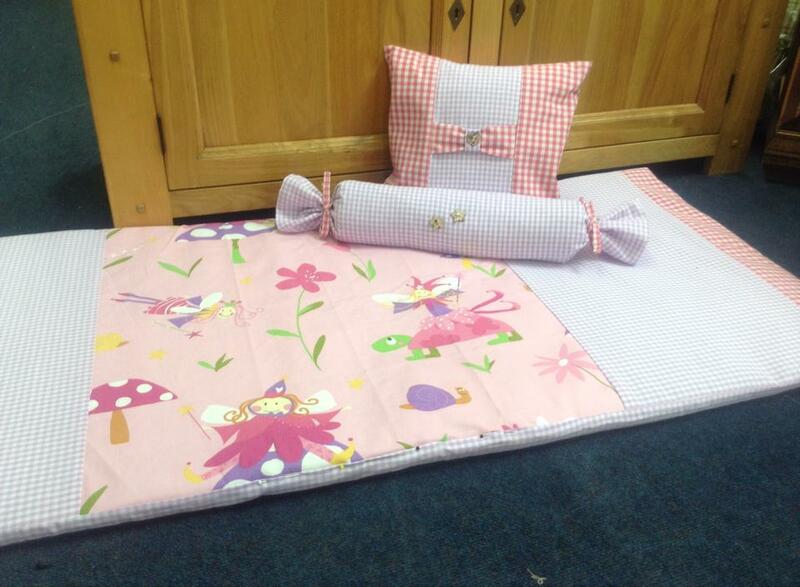 Beggs of Class in Ballymena are sewing and working hard to prepare for their fundraiser which is planned for Friday 7th August. 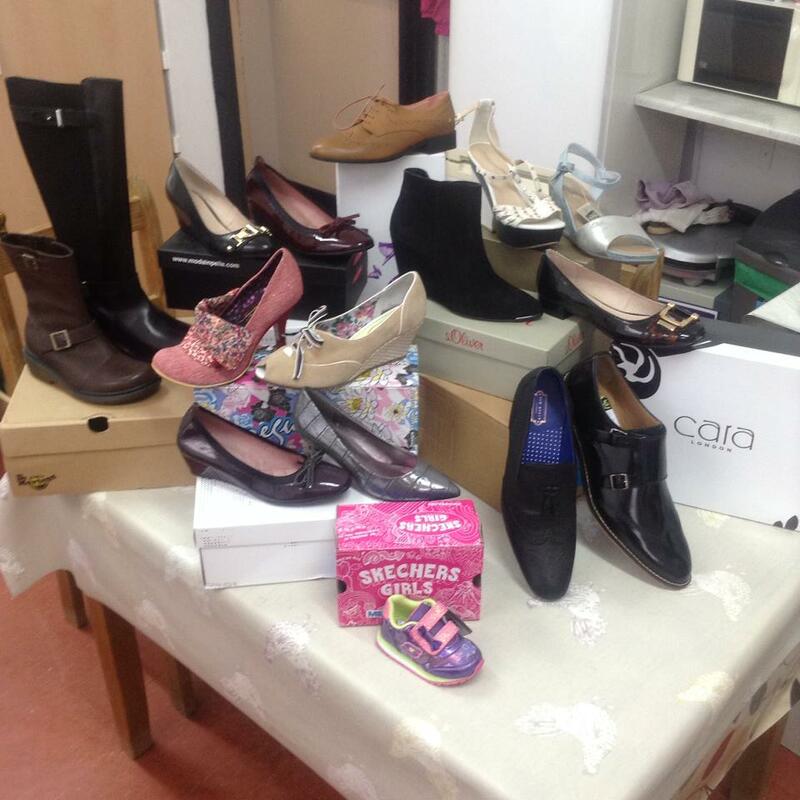 The Beggs of Class fundraiser for Leukaemia & Lymphoma NI promises Cakes, Traybakes, Crafts, Shoes, Bags, and lots more the Beggs of Class team are hoping for a great turn out next week. Below are some photographs which Beggs of Class have posted on their Facebook page which show products which will be sold to help raise £20,000 for Leukaemia & Lymphoma NI. 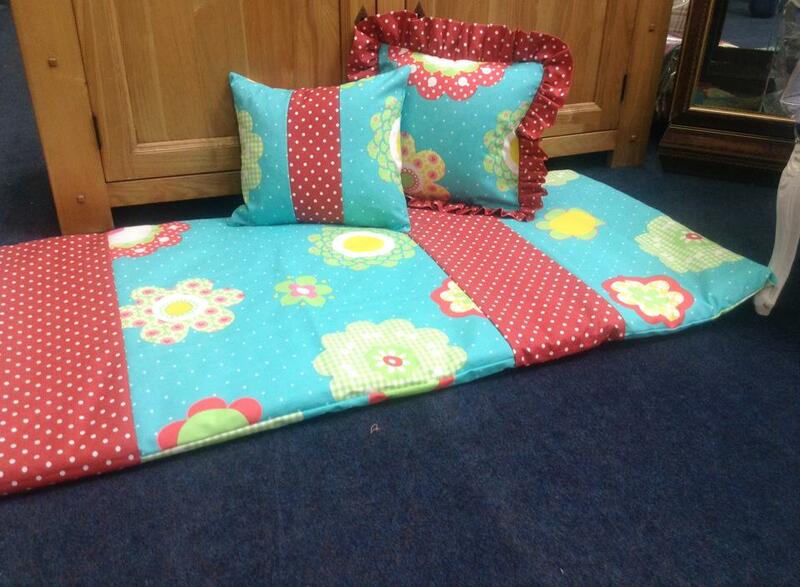 Beggs of Class interiors and the Fabric Factory sell everything from curtains, cushions, buttons and curtain poles. 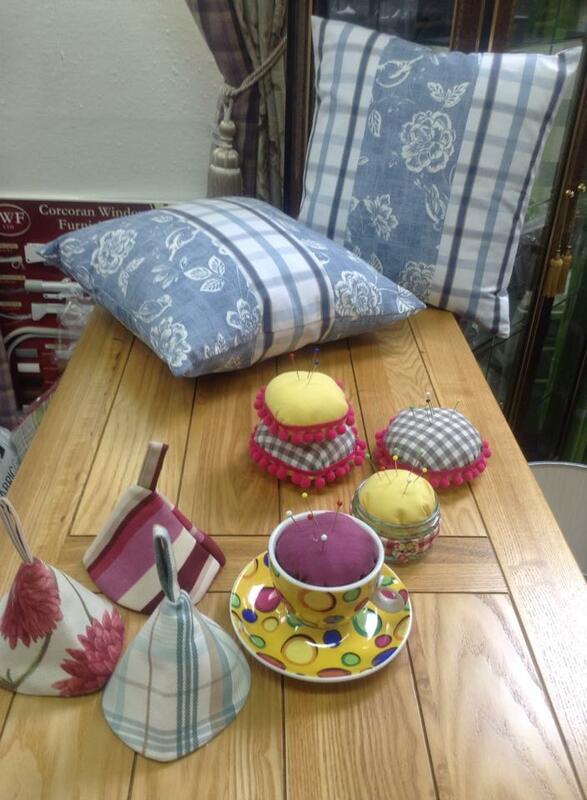 If you are redecorating your home or would like to refresh you living room look no further than Beggs of Class on Church Street in Ballymena. 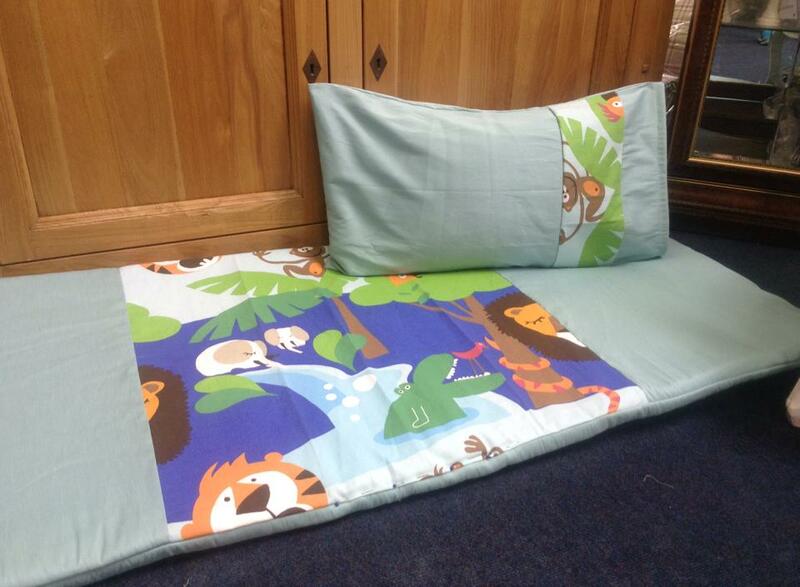 They have made some beautiful kiddies bedding sets, cushions, table clothes and other bits and pieces which alongside shoes donated by Fred Funk provides a great spread of products for you to look at. Call in with them on Friday 7th August to pick up something special which will help raise money for the Mark Gilmore Memorial Fund (Leukaemia & Lymphoma NI).